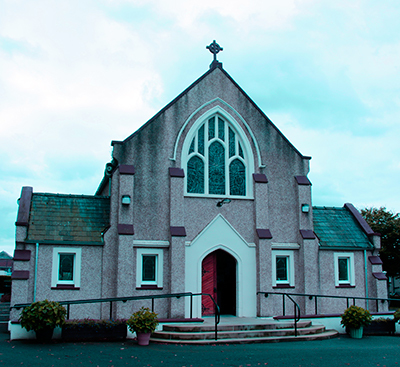 St Brigid's is a thriving Roman Catholic parish of some 1,600 people, with a proud history in Newmains that stretches back to 1871. Whether you're checking out events in our Church, or the availability of the Parish Centre, you'll find the events Calendar very useful. From the Heritage pages you can access information on Our Church, Silver Jubilee, Coat of Arms, Parish Centenary and more. We upload the Parish Bulletin on a Saturday evening for that weekend. 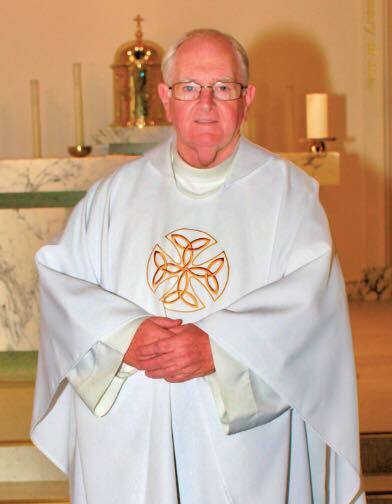 Welcome to St Brigid's Roman Catholic Parish in the Diocese of Motherwell, Scotland. 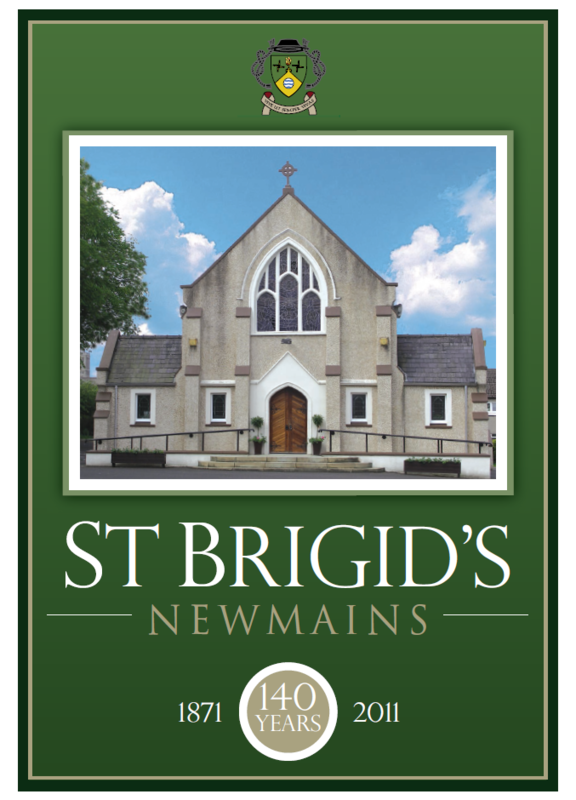 St Brigid's is a thriving parish of some 1,600 people, with a proud history in Newmains that stretches back to 1871. Indeed the chapel/school established here in 1871 is still standing - though it is now a Parish Centre serving the social needs of the whole community. We became a Parish in 1896 and our present Church was built in 1933. Now we gladly carry the Gospel of Christ into the third millenia. Visit the heritage section of the website to find out more about the history of St Brigid's. The sadness of our sins becomes the joy of reconciliation, forgiveness and mercy and the grace of the “abundance of life” God offers us through Jesus. I hope everyone in our Parish and village and all who visit our Web-Page can know the joy, happiness and peace of Easter. The Saint Brigid’s cross is a custom that marks the feast day of St. Brigid, which falls on the 1st of February, the beginning of spring. The making of the cross has many meanings and stories; one ritual is that the cross is hung over the door as a way of protecting the household from evil spirits and energies. Another tradition that is practiced is that a new cross is made each year on St. Brigid's day, and the old one hanging from the year before is then burned to keep fire from the household.